When I receive my honorary Doctorate from University of Manchester in October it will be conferred by the Chancellor of University of Manchester. When Vice Chancellor Dame Nancy Rothwell offered me the Honorary Doctorate neither she nor I knew that six months later I would also be nominated as a candidate for Chancellor. I am the only candidate for chancellor who is being honoured by the university at the same time. And I am absolutely thrilled to be a candidate It is indicative that it happened the week before “Lemn Sissay’s Homecoming” was broadcast on BBC radio four with its episode about Manchester in which I say “Manchester made me”. . The poem “I Belong” (below) was commissioned by Manchester Literature festival and broadcast within Lemn Sissay’s Homecoming too. The video below this was made at Manchester town hall. Just a few weeks before being nominated for candidacy I gave the keynote address to 1,000 lecturers in Manchester town hall – see pic below. I am asking you, the allumni or general assembly of University of Manchester, to look at my genuine commitment to The University of Manchester. Look with a serious discerning eye. The Lemn Sissay PhD Scholarship is currently supporting its second PhD at University of Huddersfield. The Summer 2015 issue of Manchester College Magazine. This entry was posted in Main Page and tagged #lemnforchancellor, #vote4lemn, Andy Spinoza, Dave Haslam, Lemn for Chancellor, Lemn Sissay, Mark Elder, Nancy Rothwell, Peter Mandelson, The Guardian, The Manchester College, Tom Bloxham, University of Manchester, University of manchester alumni, University of Manchester Students Union by Lemn Sissay. Bookmark the permalink. I am very proud of you not only because of you are a very well known poet but also you are from my mother land Ethiopia. that makes people sit up and listen. Take in and think deeply. Use wisely, give freely of your passion. I love your poetry. Good luck in the election for a new Chancellor. 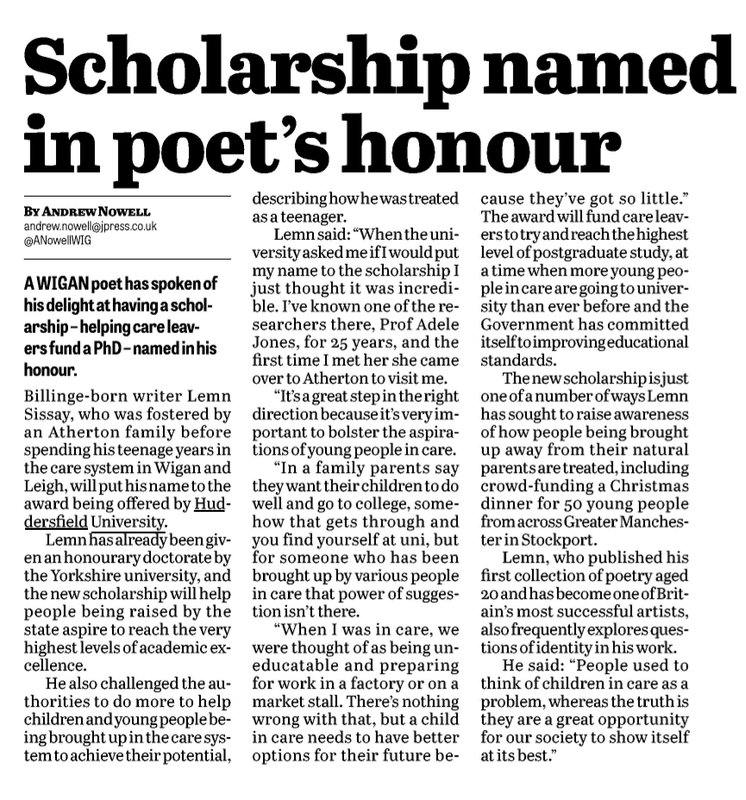 I am proud of you Lemn sissay!!! Great Personality With God gifted Talent. We All Proud Of You. Keep The Good Job Up, Do not Forget About Ethiopia. Your deep message, your great sense of humour and smile are amaizing. 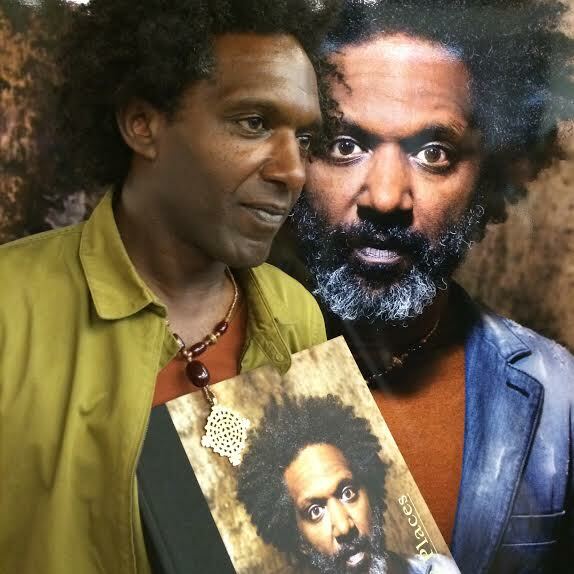 Good luck Lemin Sissay !!! Good luck tomorrow, you are the most credible and deserving candidate.